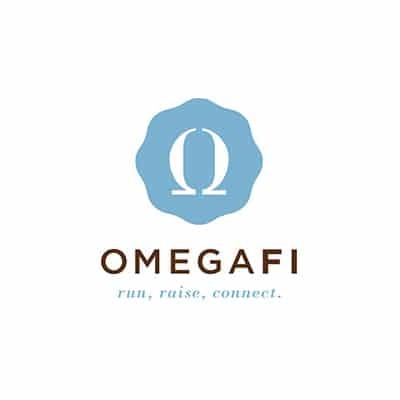 Company Overview OmegaFi's powerful tools enable fraternities and sororities to operate with unbeatable efficiency. Growth Opportunity Expanding the technology and solutions we offer to fraternal organizations. 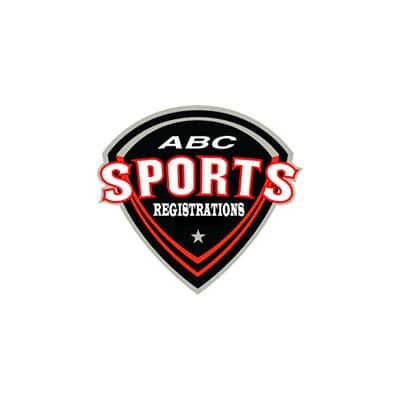 Company Overview A pioneer in online tools for coach sponsored sports camps, ABC Sports Camps serves several hundred coaches and more than 100,000 campers annually. Growth Opportunity Work with Togetherwork technology team to launch a new, state-of-the-art technology platform. 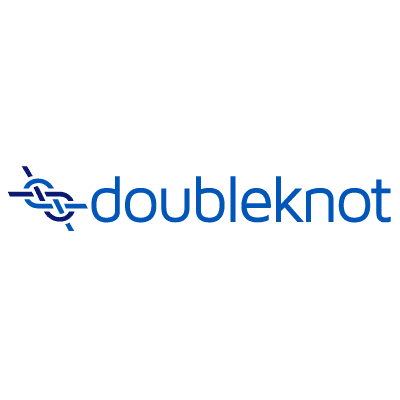 Company Overview Doubleknot delivers fully integrated registration, reservations, membership, ticketing and admissions software and point-of-sale solutions for nonprofits. Growth Opportunity Expanding use of member-centric, smart point-of-sale technology. 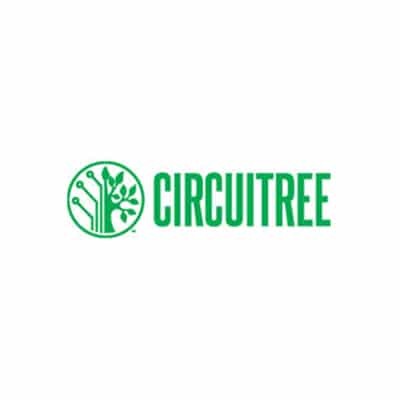 Company Overview Leader in camp management software for faith-based camps, CircuiTree serves more than 500,000 campers annually. Growth Opportunity Expanding footprint to for-profit, private camps. 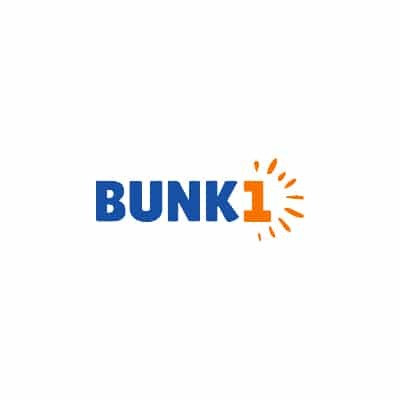 Company Overview Leading provider of parent portal software to camps, Bunk1 is used by more than 160,000 parents in the summer season. Growth Opportunity Cross-selling services with other Togetherwork camp management companies. Company Overview A recognized leader in fraternity and sorority fundraising, Pennington & Company serves 680 chapters representing 140 campuses. Growth Opportunity Cross-selling services with other Togetherwork companies in the fraternal space. 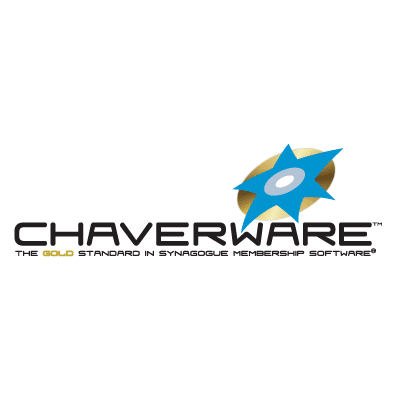 Company Overview Chaverware is the Gold Standard in Synagogue Membership Software. Growth Opportunity Expand product line and reach, while enhancing payment processing platform. 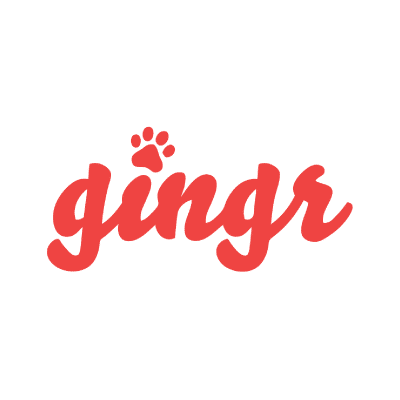 Company Overview Gingr is the leading edge business management software for facility-based pet services. Growth Opportunity Reaching and serving more of the pet services market through increased marketing and accelerated feature development. Growth Opportunity Export our success in NJ to 49 additional states. 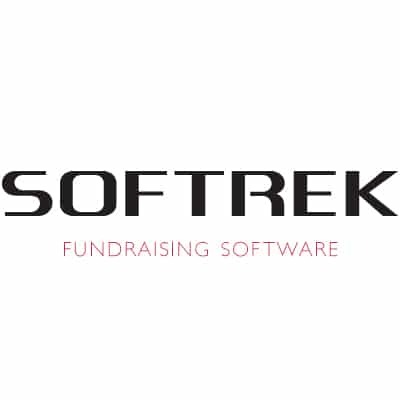 Company Overview SofTrek helps nonprofits raise money more easily. Company Overview DanceStudio-Pro makes running a dance studio easier, more efficient, and more profitable. Growth Opportunity Reaching and serving more of the dance studio market through increased marketing and product expansion. Growth Opportunity Reaching and serving nonprofit market through increased marketing and product expansion. 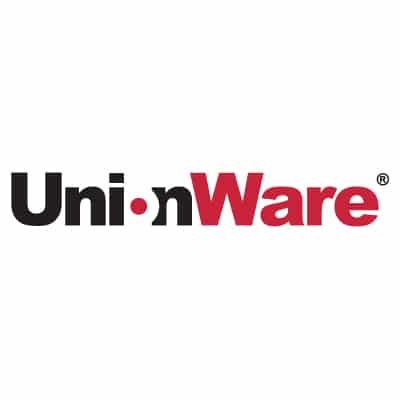 Company Overview UnionWare is a comprehensive system that lets you track membership, grievances, organizing campaigns, events, dues processing and so much more. Growth Opportunity Continuing to help more unions throughout North America, with additional focus into Australia and the United Kingdom, while adding more modules and services for our existing clients. We are actively looking for successful companies to join Togetherwork and help us build the future.